Weekly Anti-Aging Hacks - Anti-Age Naturally! It’s no secret that chamomile tea is relaxing and can be a sleep aid. But it has many other health benefits you might not know. 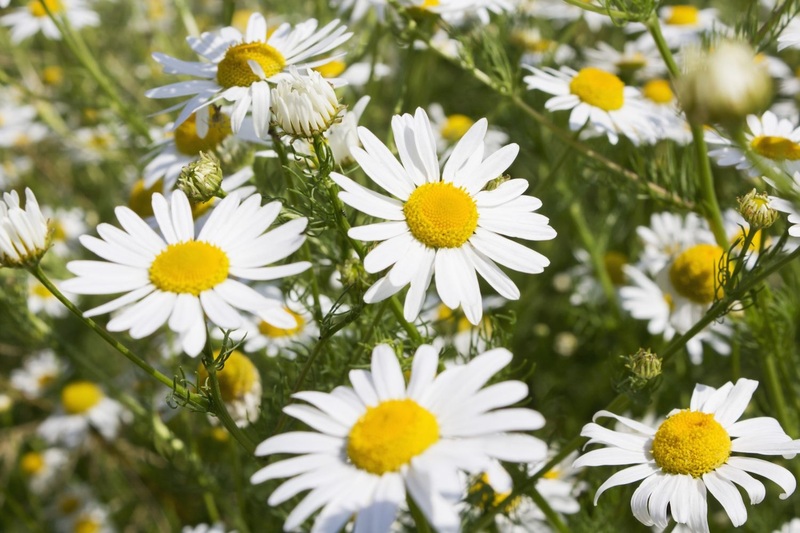 You see, chamomile is high in antioxidants and has anti-inflammatory and anti-tumor properties. It can improve circulation, vision and mood while strengthening bones. If you are not a tea drinker, or you don’t like chamomile, you can always add it to your smoothie. Well there are more benefits I wanted to share with you about this pretty little flower. Because it has anti-inflammatory properties when used topically it can calm the skin and heal acne, psoriasis and eczema. And the antioxidants also protect the skin from free radicals – which ages skin. 2. Regularly consuming 2-3 cups of ginger tea daily can slow down skin aging (maybe that’s the beauty secret to Asian skin ?). 3. If your bathroom habits are stopping you from getting a good night’s sleep, try cutting your salt intake by 20%. You see, researchers found that a simple diet change made a big difference in the frequency at which their subjects urinated. Dropping from 2.3 times a night to 1.4 times. 4. Dry shampoo has really regained popularity in the last couple of years. But user beware! It can clog your pores and smother hair follicles. Once a hair follicle dies, the hair falls out and that follicle can no longer produce a hair. So if you are a fan of dry shampoos, use sparingly. P.S. If you are looking for a natural sleep aid click HERE to try my formula PM … it’s getting great reviews! Srivastava, JK., Et. al. 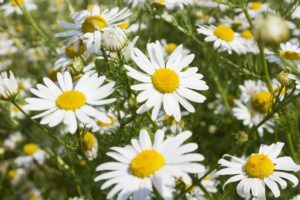 Chamomile: A herbal medicine of the past with bright future. Mol Med Report. 2010. Wise J. Cutting salt could reduce need to urinate at night, study finds. BMJ. 2017.